Kristin’s milk ducts dominated the discourse for the past week, and for good reason: It’s what happens when you mention your partner “sucking harder than he’s ever sucked” to “unclog” your milk ducts due to breastfeeding, which is what Cavallari said in a promo clip for an episode of her reality show with husband Jay Cutler. 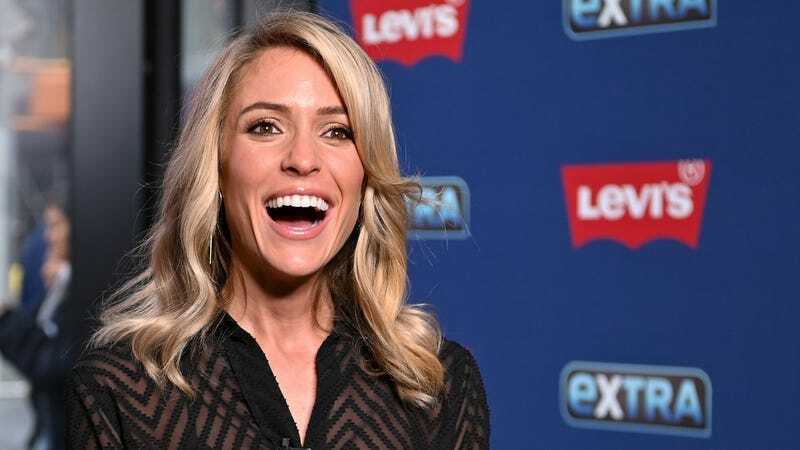 Yes, Cavallari realized that it would, but she reasoned, “Listen, unless you have breastfed and you’ve had clogged ducts, you cannot judge! That’s all I’m gonna say.” That’s all that even needs to be said, frankly. Add this to the list of recent breast milk-related controversies, which include Tamera Mowry getting buzzed off her sister Tia’s tasty breast milk and Jessica Simpson just posting a picture of breast milk.